Time-Lapse Video from 10 July 2013. View is towards the west. Oracle Monsoon 071013 from Mike Weasner on Vimeo. 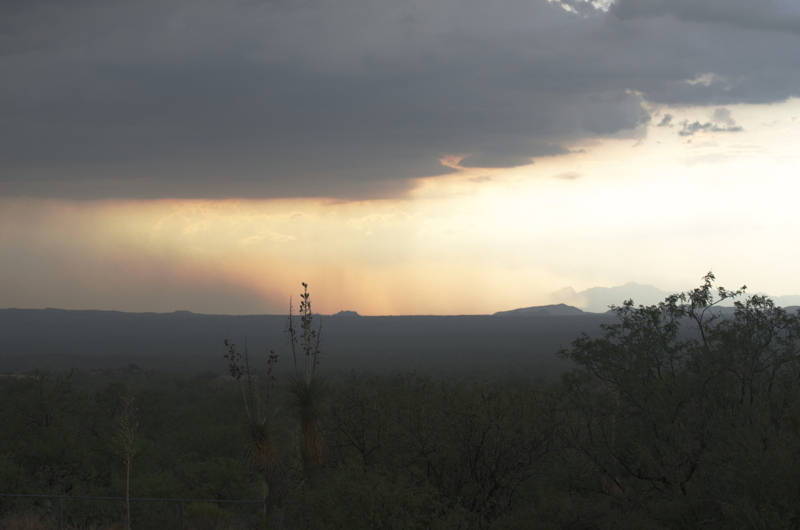 This dust storm was near Picacho Peak, about 31 miles west of Oracle. Taken at 1700 MST.